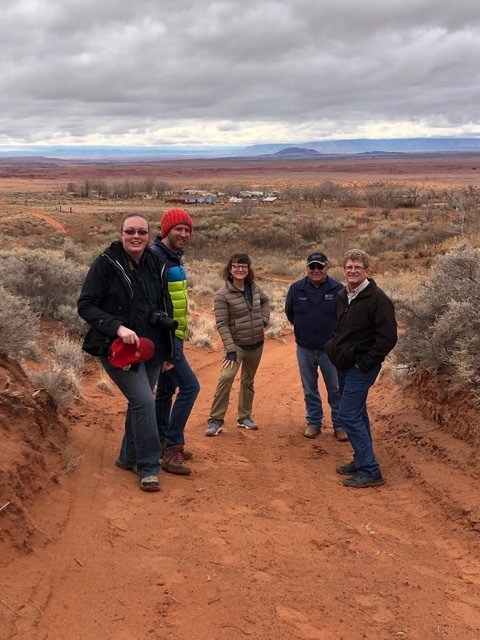 In March 2019, members of the Native Waters on Arid Lands (NWAL) team (Trent Teegerstrom, Kyle Bocinsky, Meghan Collins, and Maureen McCarthy) traveled to northern Arizona to hold climate-agriculture resilience workshops with students, farmers, ranchers, and community members from the Navajo Nation. 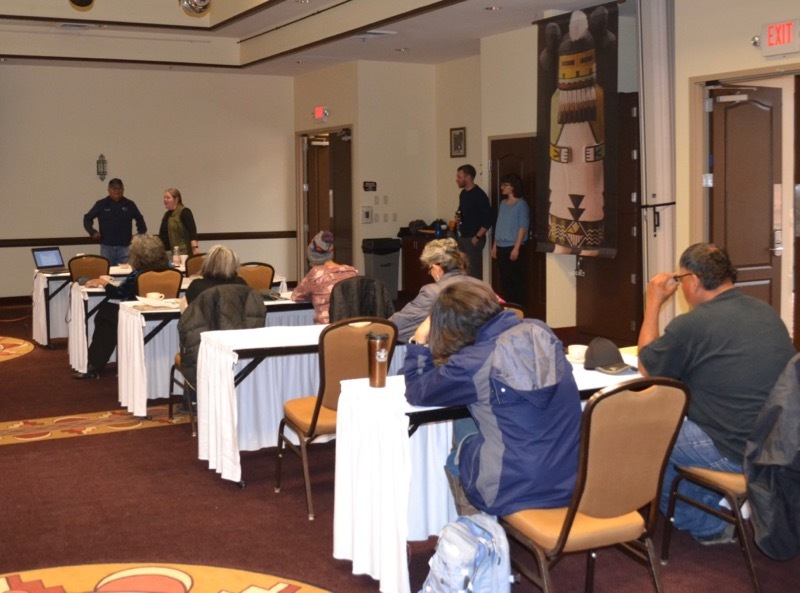 The workshops were aimed at sharing climate data available and useable by NWAL tribal partners to support water and agriculture resilience and adaptation planning. In direct response to requests from our tribal partners, the NWAL team is engaging students (K-16) in these discussions. Educating the next generation to help them anticipate and adapt to a changing climate has been the top priority identified by our tribal colleagues. 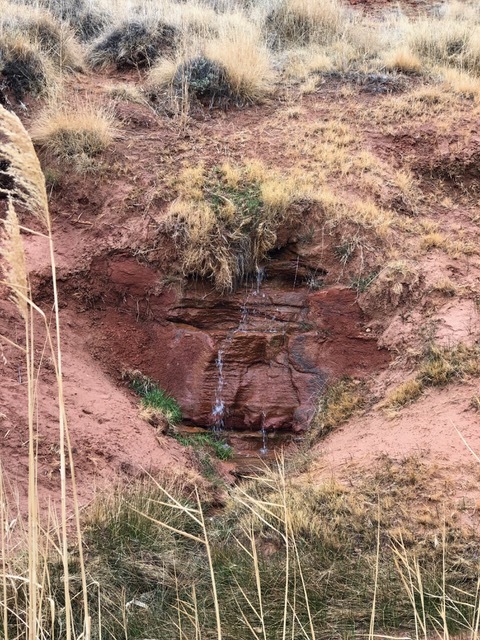 NWAL is working to make place-based paleo climate data, future climate projections, and corresponding hydrologic model output available to both our tribal community partners and local tribal schools, colleges and universities. 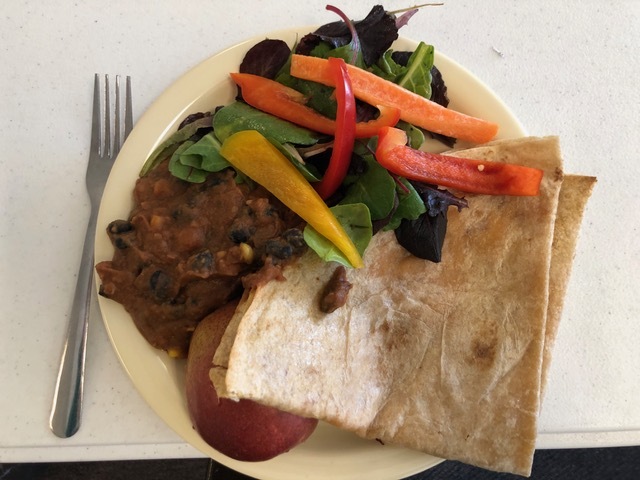 NWAL has organized similar workshops and youth day events with the Navajo Nation, in partnership with Dine’ College (2017) and Navajo Technical University (2018), the Hopi Tribe (2019), Jicarilla Apache Nation (2018), the Colorado River Indian Tribes (2017), the Confederated Salish and Kootenai Tribes, in partnership with Salish Kootenai College (2018), the Pyramid Lake Paiute Tribe (2017 and 2018), and in conjunction with the Nevada Indian Summit (2017). 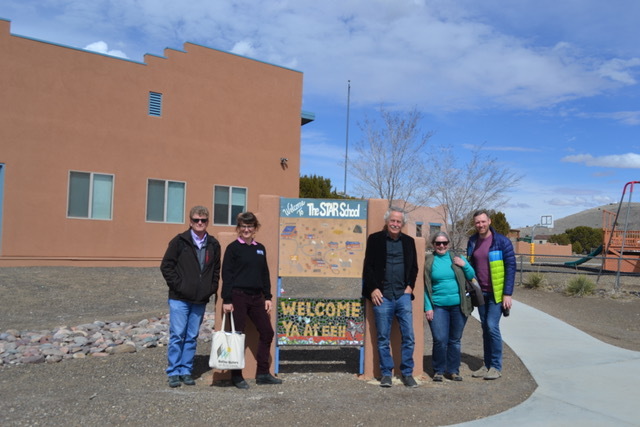 On Monday, March 11, NWAL held a climate resilience workshop for students at the STAR School (www.StarSchool.org), located near Flagstaff, Ariz., adjacent to the Navajo Nation. 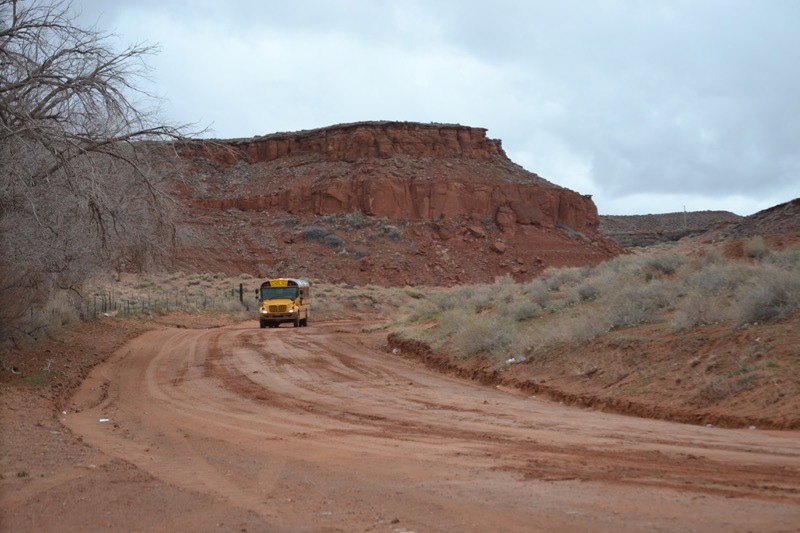 This innovative charter school primarily serves Navajo (and some Hopi) K-8 students. It opened in 2001 as the first totally off-grid public charter school in the United States. 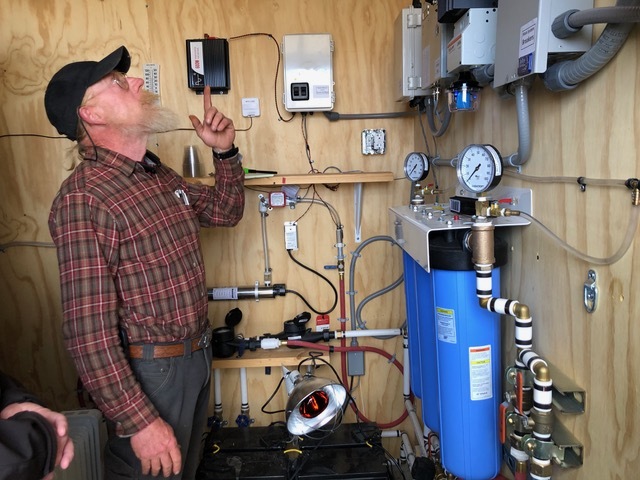 Powered entirely by solar and wind, with storage capacity, it remains the only off-grid public school in the country. The school’s 130 students are educated in an experiential learning environment reflecting Native traditions and values. 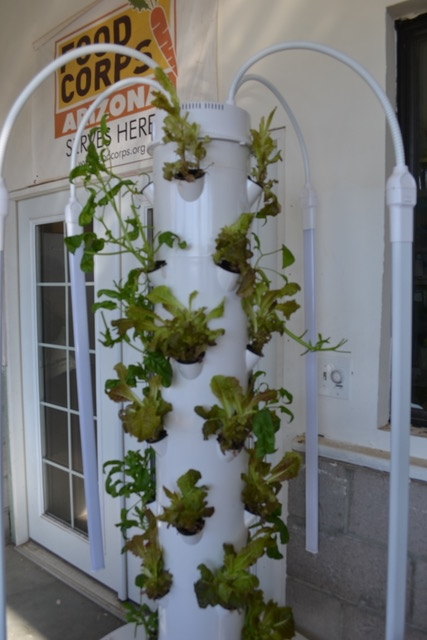 The students learn first-hand about solar energy and wind generation, storing power in batteries, using back-up propane generators, constructing straw bale buildings, growing traditional plants and foods in indoor greenhouses, hydroponics and aquaponics gardens, pumping, storing and treating water for drinking and gardening, growing crops in permaculture gardens, preparing traditional foods to eat and share, and much more. 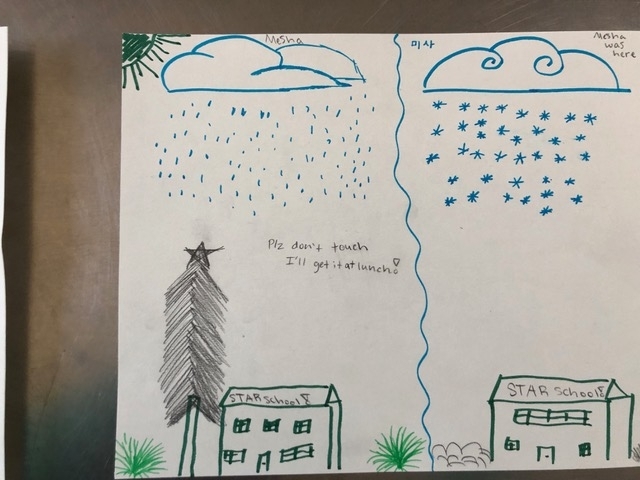 The STAR (for “Service To All Relations”) School also helps to support the local community by providing a source of clean water from a well located on the property, and sharing food grown in the school gardens. Visions of the future, by STAR School students. 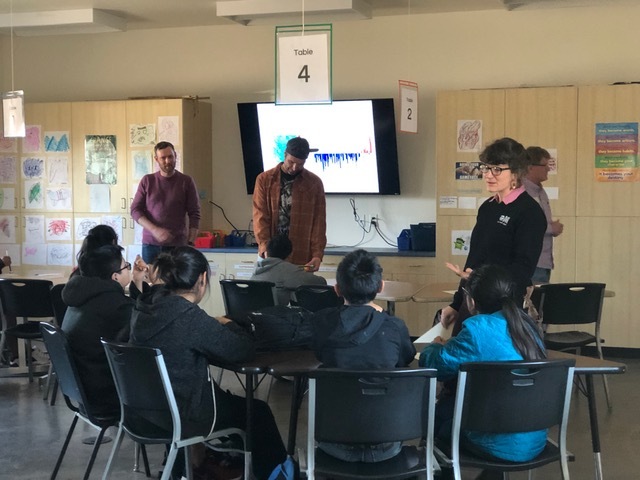 During the climate resilience workshop, NWAL team members Meghan Collins and Kyle Bocinsky led students from the 6th and 7th grade classes in an interactive activity on climate myths, and a discussion of modern and historic climate patterns of Northern Arizona. 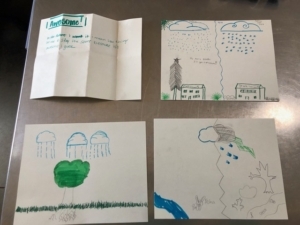 Students then drew pictures of what they hoped the future would look like. The outcome of the day’s workshop, according to NWAL Program Director Maureen McCarthy, was the identification of potential next steps for a NWAL-STAR School collaboration. 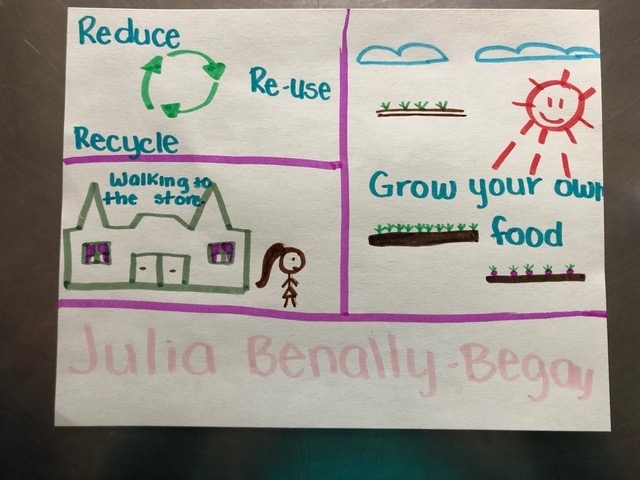 Place-based modules are needed for teaching subjects like climate resilience, energy supply, and agriculture that will align with the Arizona teaching standards. The NWAL team will follow up on this idea with the teachers at a second workshop later this year. 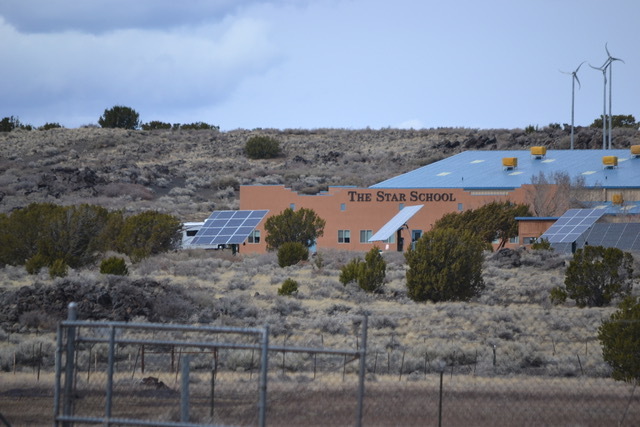 Photos from the STAR School tour and climate resilience workshop. Credit: Lindsay Ware. 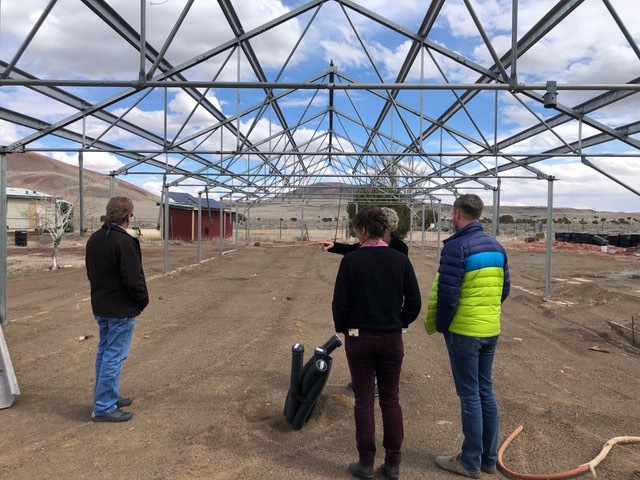 On Tuesday, March 12, the NWAL team continued on to the Navajo Nation Reservation, where they held a climate-agriculture resilience workshop in Tuba City focused on climate change impacts to Navajo farmers and ranchers. 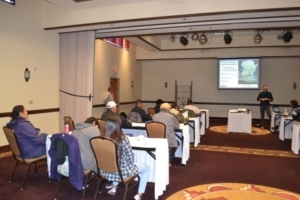 Approximately 35 people participated in the workshop, including farmers, ranchers, grazing officials, high school students, teachers, BIA employees, natural resource managers, land use planners, other interested citizens from the Navajo Nation, and NWAL team members. 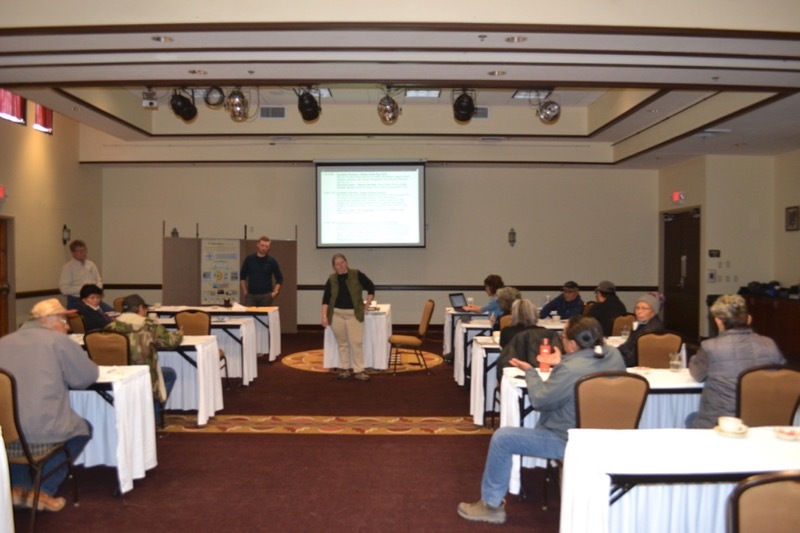 Grey Farrell, U. Arizona Navajo FRTEP Agent and NWAL team member, organized the workshop. 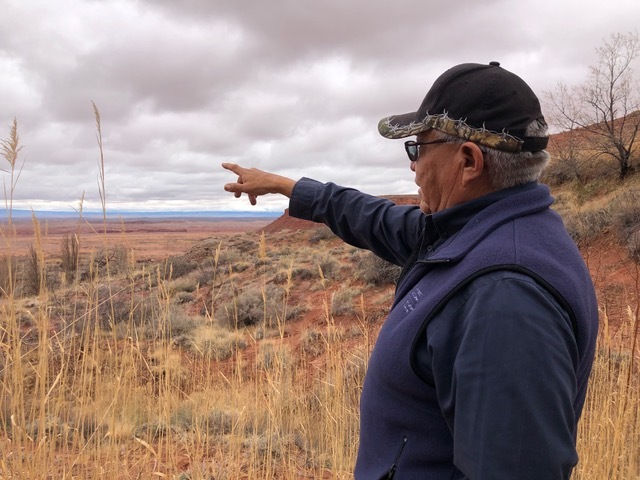 On the Navajo Nation Reservation, an ongoing drought has impacted the region for the last 20 years (2000-2019), with severe impacts for people who ranch (cattle and/or Navajo sheep) and operate small subsistence farms (corn, squash, beans and melons). Kyle Bocinsky presents climate information at the NWAL Climate Resilience Workshop in Tuba City, AZ. To put recent climate events in a broader historical context, Bocinsky gave a presentation that compared precipitation and temperature data from the 2018 water season with the 105-year modern period of record, showing that 2018 was the warmest and driest year on record across much of northeastern Arizona. Looking farther back into history, he showed that summer 2018 was the 4th most extreme drought in northeastern Arizona in the last 1000 years, with three of the 4 most extreme droughts happening since 2000. Future droughts are expected to continue grow worse in the coming decades. Although average annual precipitation levels are not predicted to change dramatically, temperatures are expected to rise significantly, which will likely lead to more evaporation and evapotranspiration, less water availability, and longer and more extreme drought periods. View Kyle Bocinsky’s presentation here. In follow-up discussions led by NWAL team members McCarthy, Collins, Bocinsky, Teegerstrom, and Farrell, workshop participants described recent impacts of the drought including observations of increased numbers of dead and dying trees, insect and weed infestations, water shortages, water quality degradation, and changes in the timing of planting, irrigation and harvest of crops. 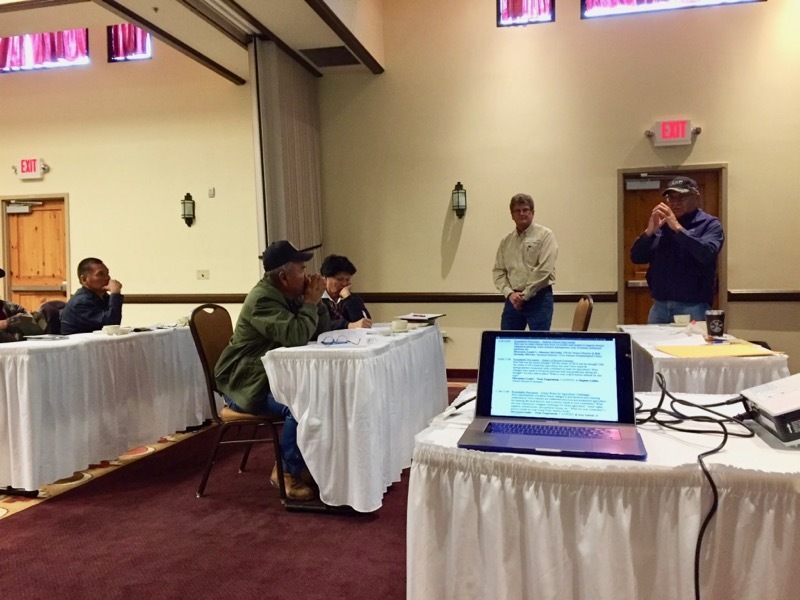 They expressed concerns about lack of funding for land restoration and agricultural education programs, the need to update land management policies, and questions about whether future temperatures would be too high to grow their traditional crops. Many participants were concerned with how to best transmit information to the next generation. Some expressed a desire to revive traditional practices related to land management such as prayers, dances, blessings and ceremonies. 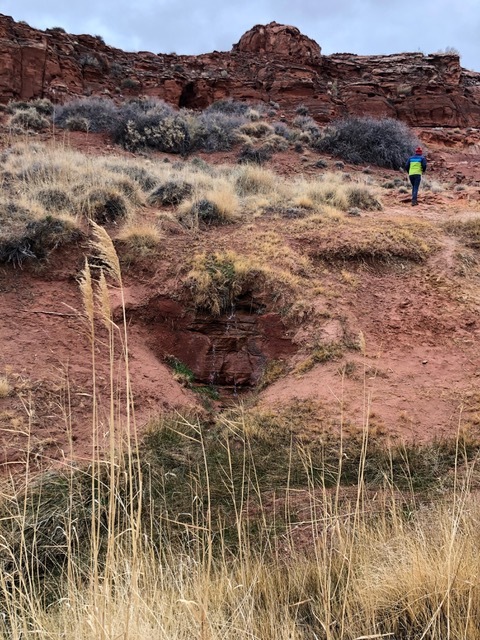 Others spoke to the need for improving science education in schools, ensuring that students are taught modern climate science and rangeland monitoring practices using GIS and other web-based systems. 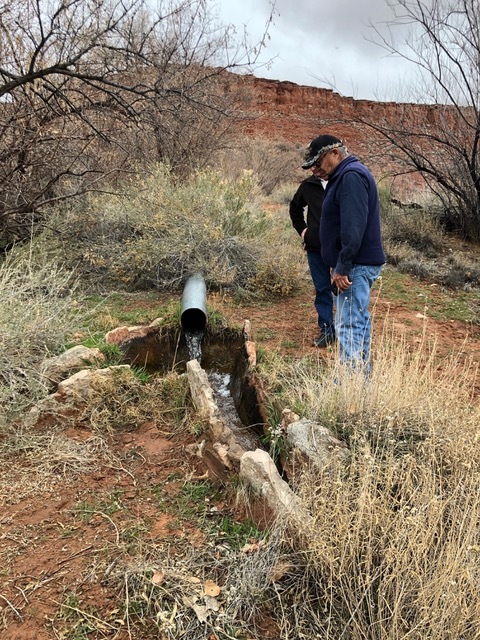 Following the workshop, NWAL team members went into the field to see water systems used by Navajo farmers that capture and store water coming from springs on the high bluffs. 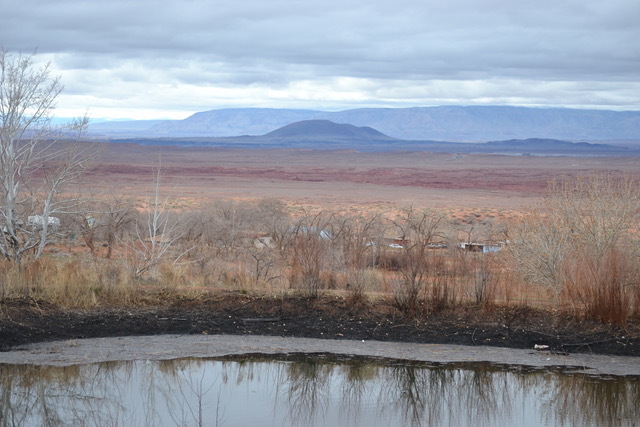 These water management systems have been used by Navajo farmers in this area for centuries. Subsistence farming in this area depends entirely on the sustainability of high quality water from springs and washes. 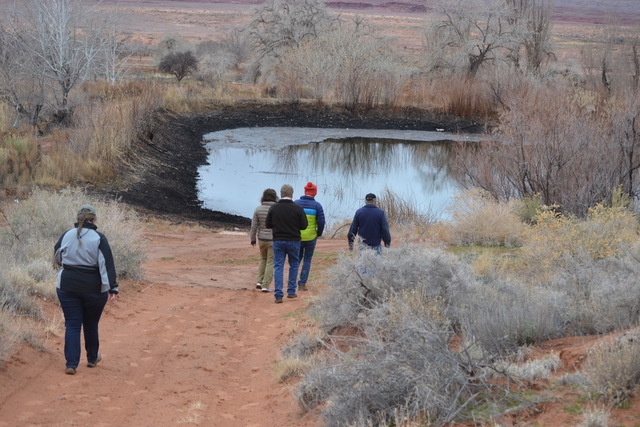 Photo gallery from Navajo Nation Reservation workshop and field tour of water systems. Credit: Lindsay Ware. 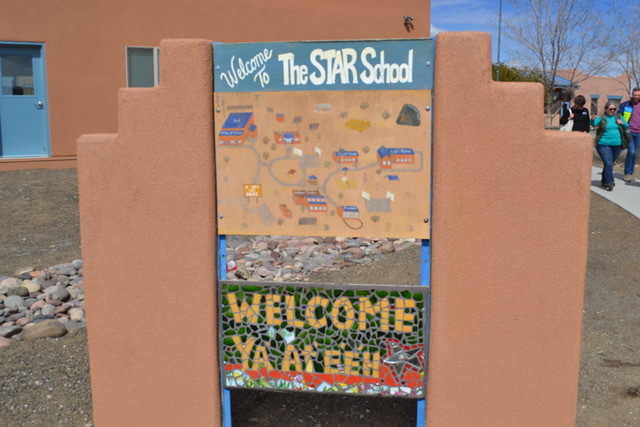 To follow up on what was learned and discussed during the workshops with the Navajo Tribe and STAR school students, NWAL plans to return to Arizona during the fall of 2019 to work with educators on developing modules for teaching place-based climate science, alternative energy, weather patterns, sustainable agricultural practices, and other topics of interest. 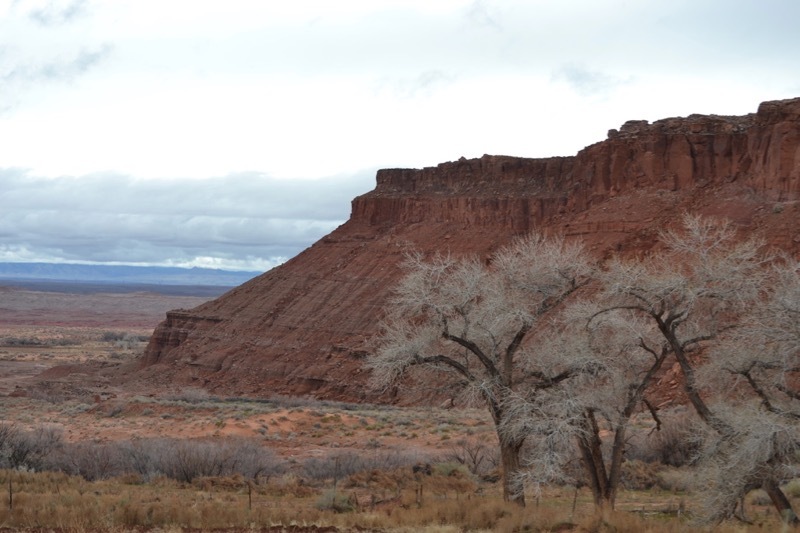 NWAL is also planning to release a webinar about recent and historic climate change as it relates to the Navajo Nation region, which will be made available to tribal students and community members. 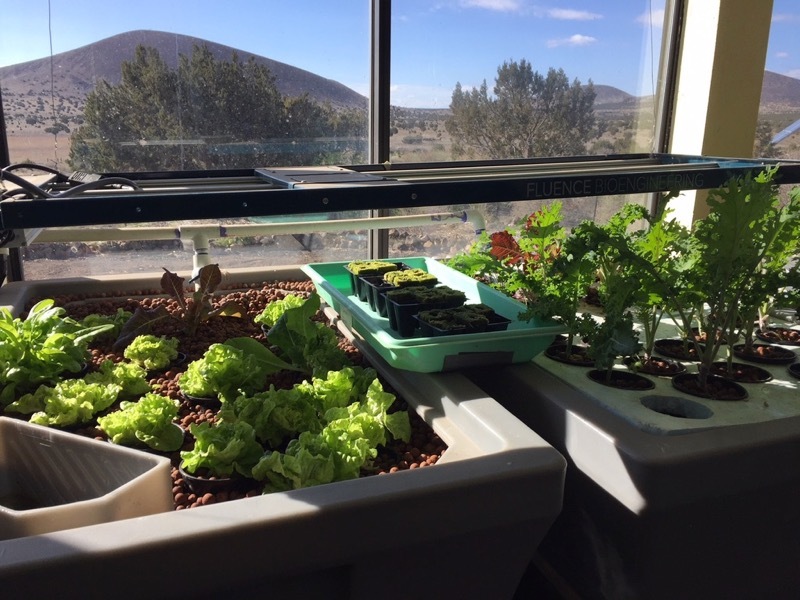 Native Waters on Arid Lands is funded by the U.S. Department of Agriculture’s National Institute of Food and Agriculture. 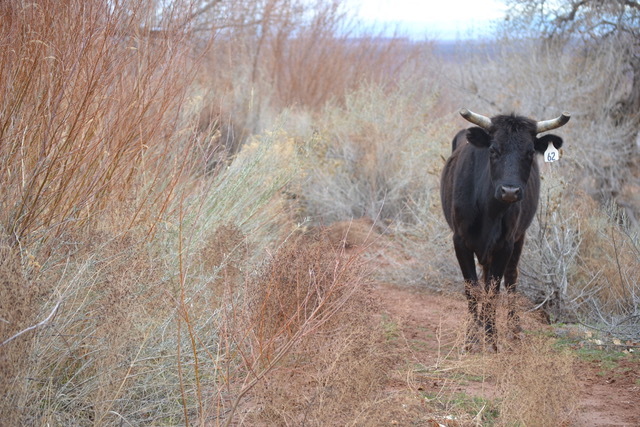 Partners in the project include the Desert Research Institute; the University of Nevada, Reno; the University of Arizona; First Americans Land-Grant Consortium; Utah State University; Ohio University; United States Geological Survey; and the Federally Recognized Tribal Extension Program in Nevada and Arizona.